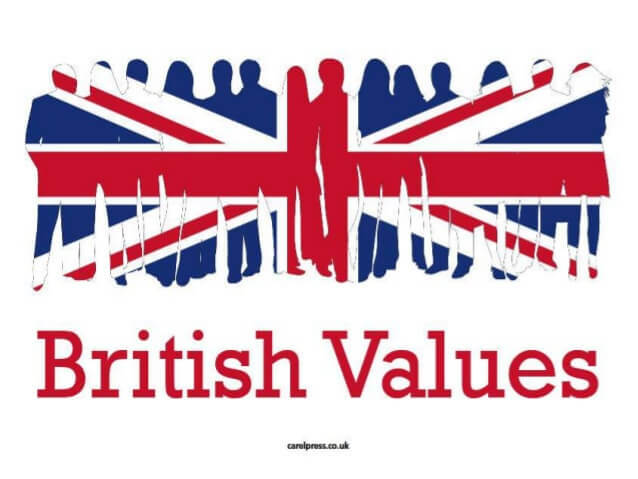 The Government set out its definition of British values in the 2011 Prevent Strategy, and these values were reiterated in 2014. 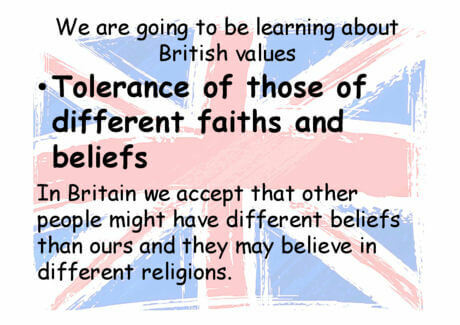 At Marldon C of E Primary School these values are reinforced regularly. 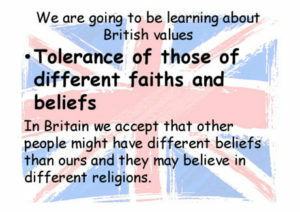 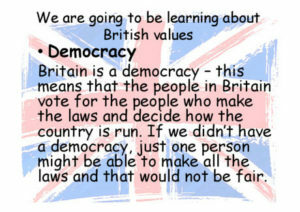 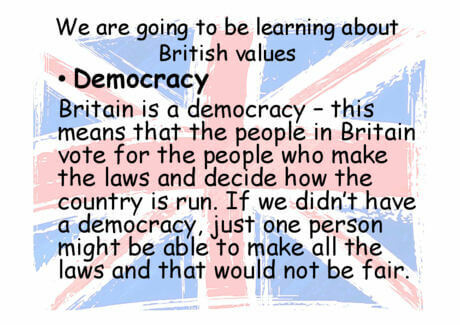 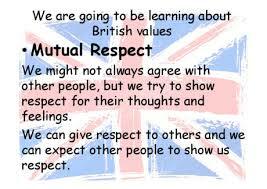 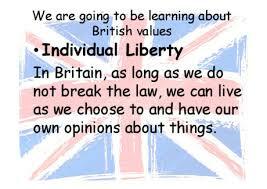 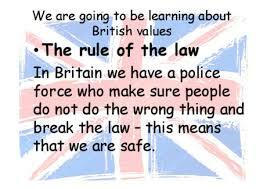 As with our Christian Values, (see separate page), we promote these British Values in all aspects of our school life.